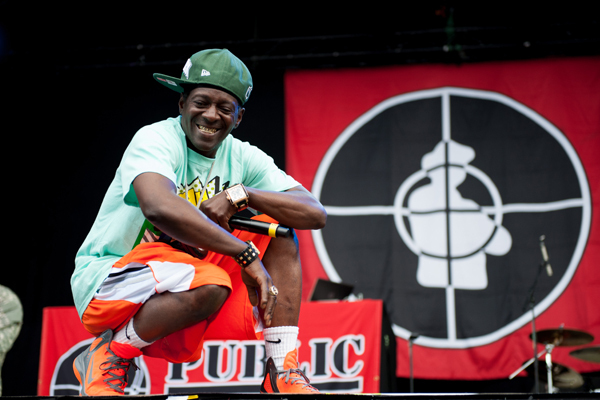 Flavor Flav: "There's a lot of people talking a lot of s**t about Donald Trump, but guess what? He's winning." He ended his discussion with Billboard, saying that “If Donald Trump does become president, there’s only one thing we all can do: just sit back and let the man do his job.” Read the whole interview here.